Was there a correlation between adult numerical growth and pathways to membership? I was curious. I surveyed Unitarian Universalist congregations in the Pacific Northwest back in 2007 to find out. People meet with either the minister or a committee, sign the book, make a pledge. People go through a class process, sign a book, make a pledge, participate in a ceremony and more. I color-coded their adult membership growth trends: green (growing), pale yellow (no change within past five years*), gray (declining.) I laid those colors over the pathway to membership. What I found was crystal clear. There was no wiggle room. There was no stray congregation. The gray congregations in decline merely had people sign a book. The congregations who had plateaued maintained the quick process of a meeting, a pledge card, and a book signing. The congregations who were growing were the ones with a clear pathway to membership. There was a class. Often an inventory of gifts and/or needs. Official or covert mentorship. A retreat with a class cohort. Keeping in mind that correlation is not causation; I believe the trend was clear enough to surmise that organizational maturity is attractive, plain and simple. And organizational maturity often goes hand in hand with spiritual maturity, which is also magnetic. Of course there are other variables. If I tagged the congregations by size, they were well represented in all categories and colors. If I tagged them by the number of professional staff, they were also balanced in each color and category. What I came away with back in 2007 is that the pathway to membership matters. Being clear about what it means to be a member matters. How you welcome new comers in, invite them into meaningful community, and equip them to thrive in your community matters. Five years after I explored my assumption, we have some great resources available to you incase your congregation is pale yellow or gray. The Unitarian Universalist Association of Membership Professionals has a lot of great resources on their website. A core of their organization’s leadership are committing to one of the Growth Office’s Innovative Learning Circles. And another group of their leaders are updated the Membership Journey. The New UU – The New UU program provides important tools to help congregations welcome, orient, and integrate newcomers into their faith communities. The program addresses the needs of newcomers who want to know more about who we are and what we believe. 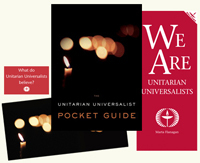 It provides opportunities for members of your congregation to share with newcomers what it means to them to be a Unitarian Universalist. It gives newcomers a chance to examine their own personal stories in the light of our Unitarian Universalist tradition and heritage. It provides a chance for newcomers to the congregation and long-timers to connect. It provides an explicit invitation to become a member. If you have a pathway to membership that especially feeds your mission, we want to know about it! Please comment in this blog or send us an email. *Some congregations turn in the same certification numbers over and over, year after year. It is hard to determine if this a true representation of Adult Membership (or Religious Education Enrollment) or an indication of a reporting issue. Tandi Rogers is still friends with the people who were in her New Member cohort back in 1990. And she remembers fondly being interviewed by elders from the church about what she was looking for and how she wanted to get involved. They became her go-to mentor and advocates. Bravo, Tandi. Becoming a member of our congregation and our faith should take time, thought and knowledge. The more one does this, the more committed they will be to the congregation. 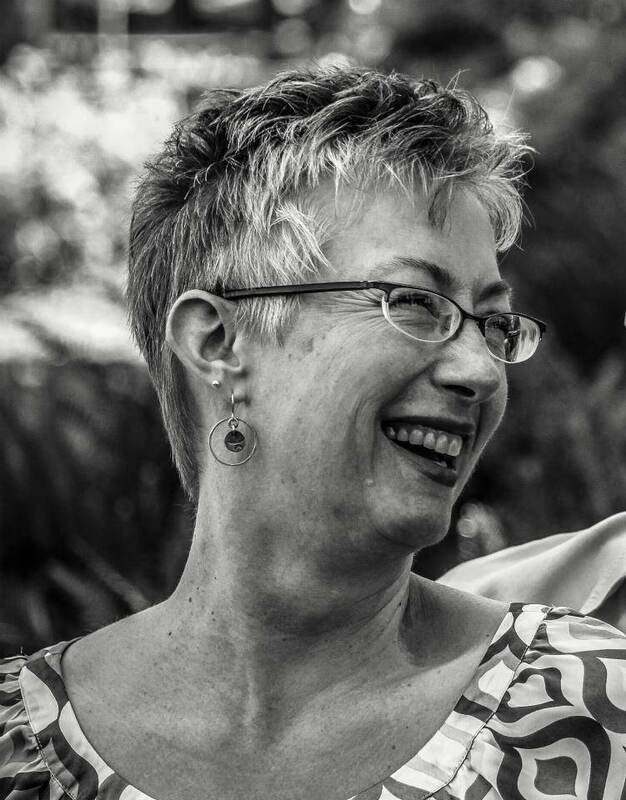 I have moved several times, and in each new community sought out a UU congregation. I am single, childless, and straight. In all but one congregation, no one seemed to know what to “do” with me. Without kids, there was no RE program to talk to me about (and I saw families come in many many times and were fawned over). I was not retired, so could not participate in the many daytime activities. I was not LGBT so was not steered in that direction (and again, saw many visit who fit this description, and people went out of their way to make them feel welcome). Without fitting into one of these molds, they had no where to steer me, and I was often not included in invitations to various events, etc. Most evening/weekend events were family/kid oriented. Most other events were during working hours. Many times I walked into a new congregation, was asked if I had kids, and when I said no, attention by the membership committee went directly to the families that were visiting instead. I am committed as a UU, but have found finding a congregation to be challenging. Klinenberg, “Going Solo,” (reviewed on NPR) points out that half the adults — 49% — in the country today, are living entirely alone. Most Churches were organized and structured several generations ago, to serve the needs of families. They simply do not serve the needs of adults today. All by itself, this issue is enough to explain the decline of Church Membership today. Interesting – thanks. Thinking about it, I know many people who are living alone who do not identify with a church of any sort. If UUs could find a way to embrace them and make them feel a part of the community, adding activities geared toward them, I think a lot of them would be quite interested in learning more about UU. I think this analysis leaves out an important factor: how many other UU congregations a member has already joined. 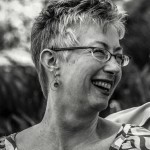 I’m on my fourth UU church and I’ve served on many committees in other churches. I am frustrated that I cannot “sign the book” without going through the class first. As a parent with a small child, my time is precious. I’d rather spent it working inside the church than being told the basics. I understand that classes matter for those new to UU but this church and my previous one were excluding me because they were large and already had enough people to fill the committees. They just wanted my money and to warm a seat on Sundays. If I refuse to attend the class, then I am basically not welcome. That’s not in the spirit of UU. It was initially attractive that all I needed to do was “sign a book” but larger UU churches seem inflexible on this point, in my experience.